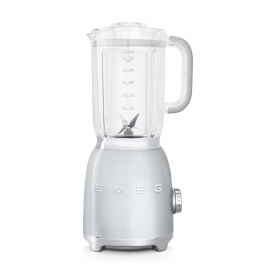 The BLF01PGUK is in keeping with the classic Italian design that made Smeg a household name. 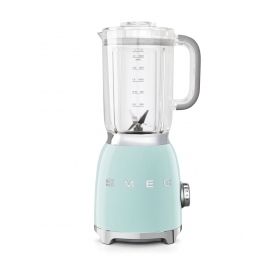 This retro blender has been lovingly made with the highest quality materials. It has a die-cast aluminium body that’s durable and easy to keep looking like new.